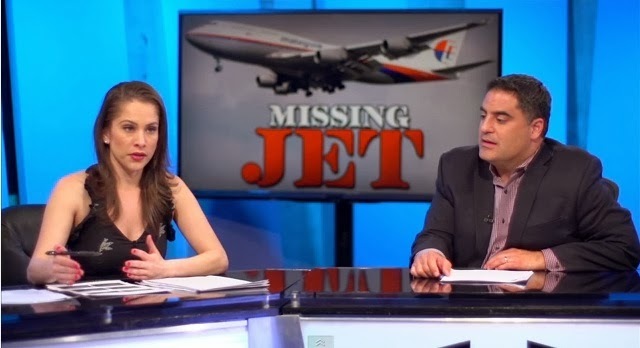 Several days after a jet by the Malaysian Airlines mysteriously vanished into thin air somewhere between Malaysia and Vietnam, it's still unknown what happened to it, let alone where it is now. As more information about the flight surfaces, conspiracy theories also start to sprout. Watch the video below and learn about the 6 most common of these conspiracy theories.